In today’s Western society, where gender identity stereotypes are becoming increasingly frowned upon, the “shock factor” related to gender fluidity and its many nuances seems to be on a steady decline. But for even the most progressive of thinkers, the latest buzzword in parenting might pose a conundrum. 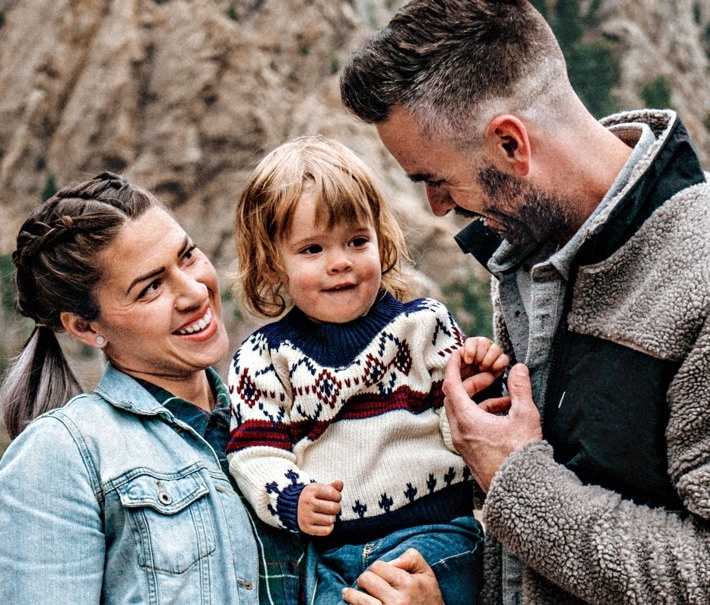 According to The Cut, the upbringing of the “theyby” — also known as a baby born and raised free of the constraints of gender designation — is on the rise. According to Ad Age, this new age practice, which includes keeping the baby's anatomy a secret from others and referring to the child only by plural pronoun, is an effort to raise a more creative and uninhibited human. While this idea may seem abnormal to some, the concept isn’t entirely new. As the acceptance of gender-neutral themes and behaviors have continued to normalize over the past couple of years, many of our household retailers have naturally followed suit. From genderless branding of toy companies like Mattel (Hot Wheels) and Hasbro (My Little Pony,) to gender-neutral baby and children’s clothes from companies like Gap and Target, parents are focusing less on the “pink and blue” and more on the inherent interests and passions of their children. So, how far is too far when it comes to progressive parenting? The jury’s still out. Learn more about the theyby generation here.